- Mandatory form to be turned in by every upper school student-athlete before they can participate in any sport or activity. Middle school student-athletes are NOT required to submit a Pre-Participation Evaluation form in order to participate. - Mandatory form to be signed by parents in order for their child to visit and receive treatment from the Barstow Athletic Trainer. - Informational brochure to be read by every student-athlete and their parents before they may participate in any sport or activity. -Click here to download a copy of the 2018-19 Major Athletic Event Dates. - Dates of the first practice day of each sport in each season during the 2017-18 school year. The Barstow School Booster Club is an action-oriented group of parents working together to support our student athletes, coaching staff, athletic trainer and athletic department programs. 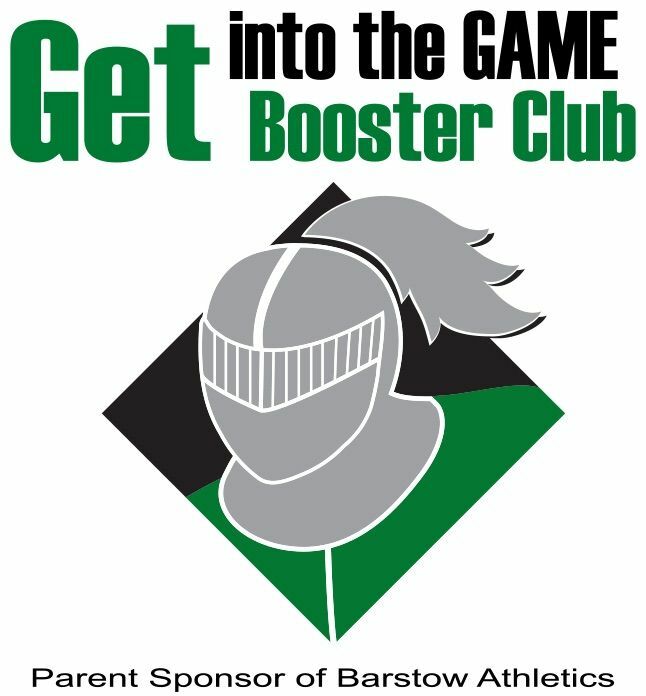 Join Booster Club! Follow BarstowSportsTicker on Twitter for all of the latest scores and results of your favorite Barstow teams.